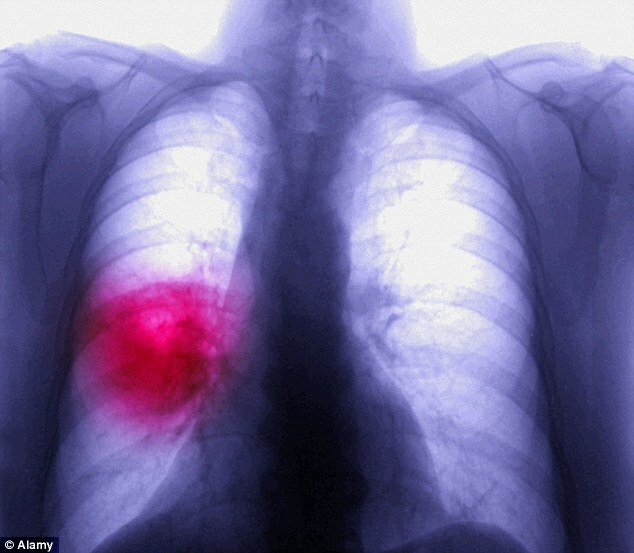 A new era in the war on cancer is being delayed by NHS red tape, experts have warned. Nivolumab – a groundbreaking lung cancer drug that could extend the lives of thousands – is being launched in the UK for the first time today. But NHS patients will be denied access to the drug for at least a year – and potentially far longer – as bureaucrats decide how to pay for it. Experts last night called for a complete overhaul to the way cancer drugs are funded on the NHS, claiming poor access to cutting-edge treatments is one reason why the UK’s cancer survival rates lag behind other nations. There are 44,000 new cases of lung cancer in Britain each year, making it the country’s second-most common cancer – but survival rates in England are way behind those of Norway, Australia, Sweden and Canada. Nivolumab is licensed for an advanced form of the disease called non-squamous non-small cell lung cancer, which affects a third of all lung cancer patients.